 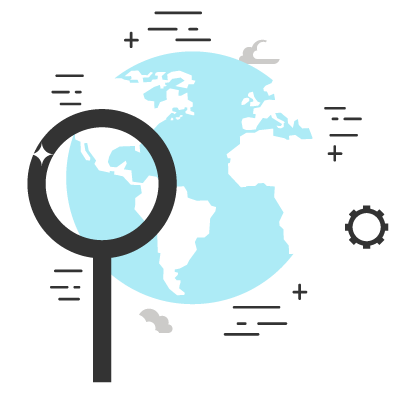 · Many European countries and organizations collect spatial data on distribution and abundance of wildlife, but each one has its own specific characteristics with respect to the methodology used, the type of data acquired, the repository implemented and their accessibility. 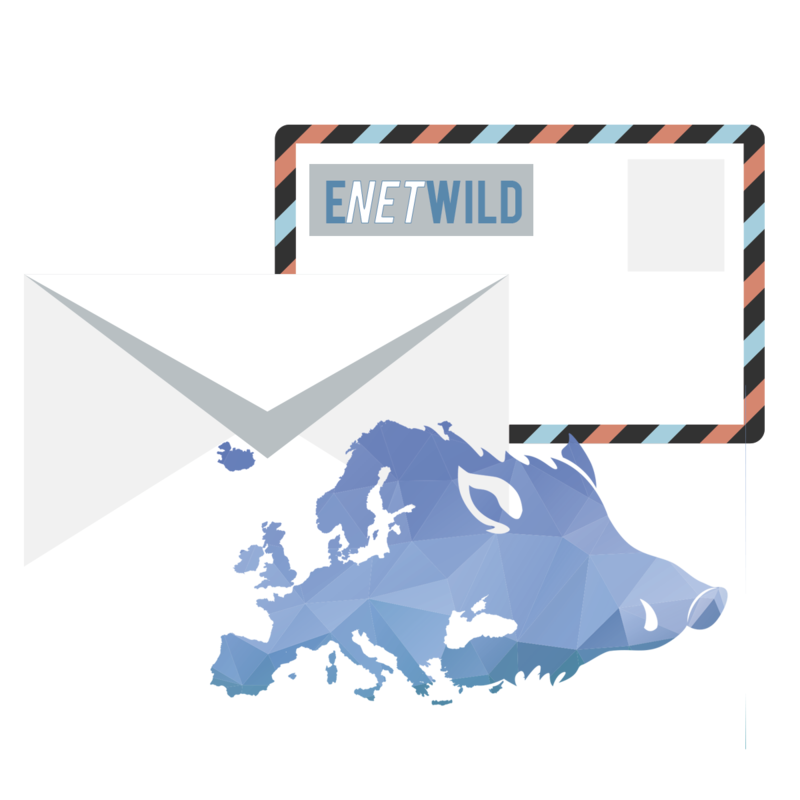 · Through ENETWILD, the European Food Safety Authority (EFSA) funds this project to collect comparable data at European level in order to analyse risks of diseases shared between wildlife, livestock and humans; data that are also essential in conservation and wildlife management. 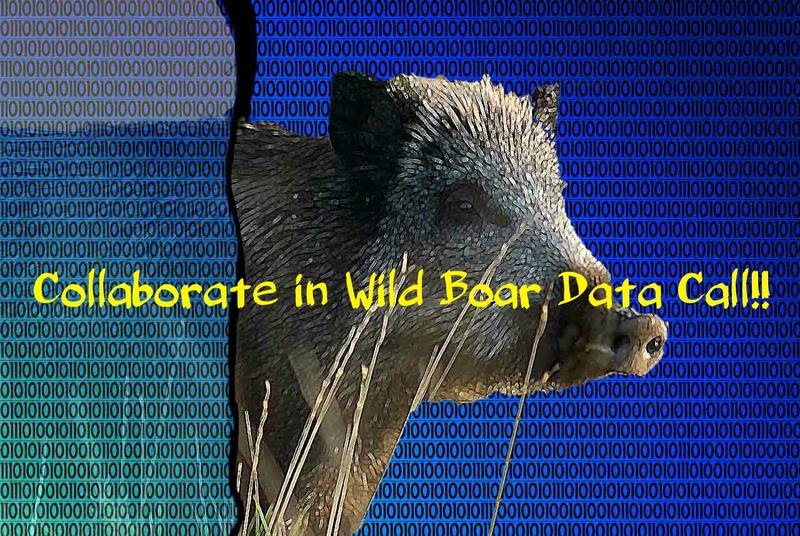 · This project attempts to improve the European capacities for monitoring of wildlife population, developing standards for data collection, validation and, finally, create and promote a data repository. 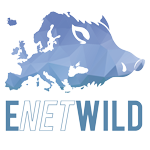 · The objectives that ENETWILD will develop during next years are specifically focused on wild boar. 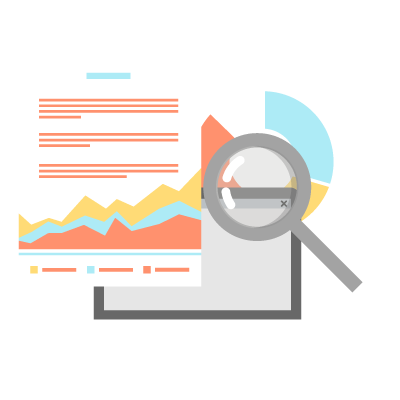 How hunting statistics are collected in Europe?